Israeli opposition leader Isaac Herzog suggested that Saudi Arabia could take responsibility for administering Muslim holy sites in Jerusalem in any peace deal between Israel and the Palestinians. When we reach the stage [during negotiations] of talking about Jerusalem and the holy sites, such as Al-Aqsa, I think there must be a Saudi role and responsibility for the holy sites,” he said. “Saudi Arabia has experience in managing sacred spaces in Mecca and Medina,” he added. He also suggested Saudi Arabia take a more influential role in the Israeli-Palestinian peace process and went on to praise Saudi Crown Prince Mohammed bin Salman. 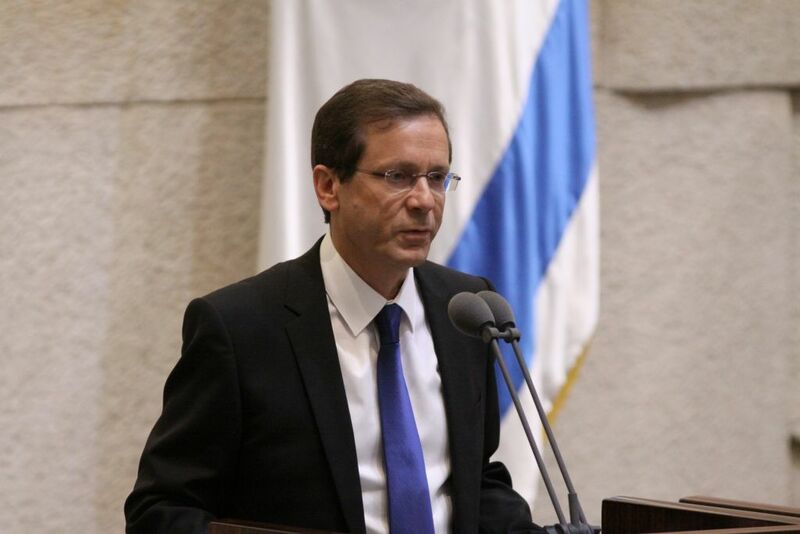 Herzog’s comment is likely to offend Jordan, the current custodian of the Al Aqsa mosque. Jordan has been the custodian of Al-Aqsa for decades – a role recognized by two peace treaties, notably the Wadi Araba treaty signed between Jordanian King Hussein and Yitzhak Rabin of Israel in 1994. Consequently, King Abdullah is considered the custodian of the Islamic and Christian holy sites in Jerusalem. Elaph has offered a platform for key Israeli leaders to talk about Saudi Arabia. Last November, the Chief of Staff of the Israeli Defense Forces, Lt. General Gadi Eisenkot, spoke to the news website about the shared interests of Tel Aviv and Riyadh to forge an alliance to thwart the Iranian threat. Written by: Peter Mulvany on January 12, 2018. Posted by Peter Mulvany on Jan 12 2018. Filed under Gulf News, Headlines, World News. You can follow any responses to this entry through the RSS 2.0. Both comments and pings are currently closed.